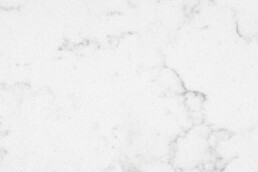 A meticulously curated line of Natural Quartz Surfaces, comprised of 3 Collections ranging from sleek solid colors to timeless marble-inspired designs. 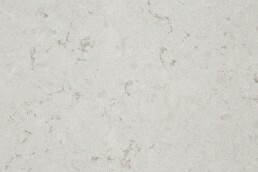 Constructed with the highest grade of quartz mineral and advanced polymer resin, combined with the latest compression technology from Keda, Omnia Quartz is engineered to be the best of its kind. 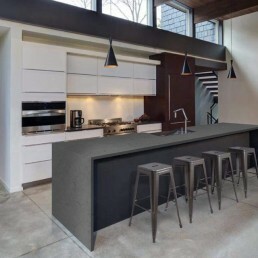 Quartz Surfacing is a conglomerate of resin and up to 93% refined quartz mineral, one of the hardest minerals available, making each slab non-porous and highly durable. Meaning your countertops will be stain-resistant, scratch-resistant, and etch-resistant to acid. Sealants are not required for added durability. 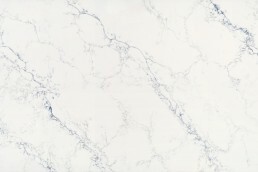 Our marble-inspired slabs are book matched to allow veins to flow continuously across surfaces – from kitchen countertops to wall accents and shower cladding. 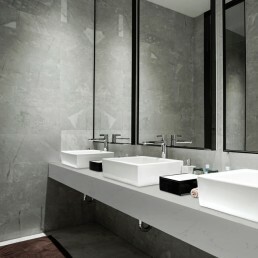 Our slabs are also available in 2 different finishes – honed and polished, allowing for boundless design possibilities. 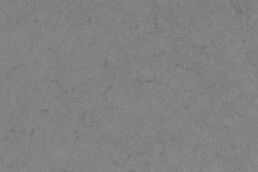 Omnia Quartz products are proudly backed by our Residential Lifetime Warranty. Learn more by visiting our Resources page.